75 photos in this trip. Click a photo to view, or the next arrow to view more thumbnails. 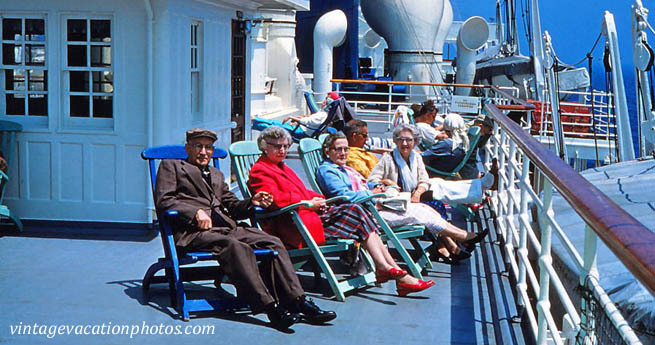 Take a cruise from Washington DC to Bermuda on the S.S. Evangeline -- in 1961.